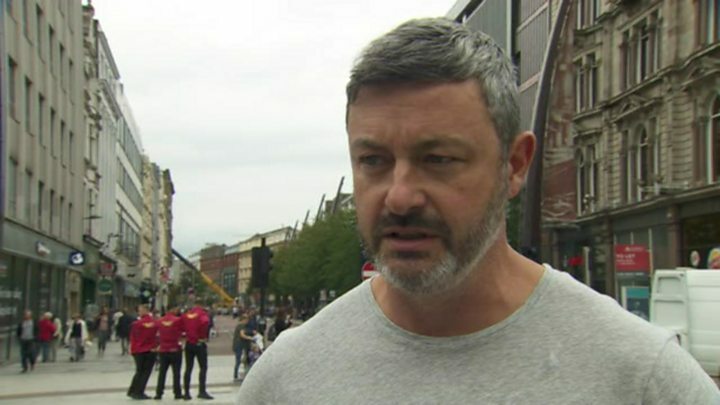 Belfast City Council has stepped up pest control in the city amid fears that food shops left vacant by the Primark fire will attract rats. 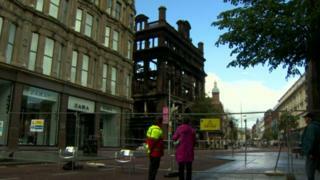 Nearby stores full of food - including Tesco and McDonald's - were abandoned following the fire two weeks ago. There are concerns that rotting food will cause environmental problems. A council spokeswoman said: "Our pest control team was out at the weekend baiting sewers in the area around the safety cordon. "We have doubled our efforts and targeted significant resources in this area to reduce the potential of attracting vermin, and council will continue to keep this under review." 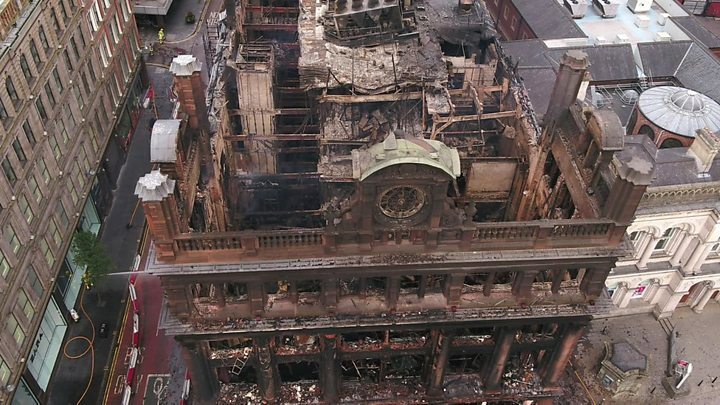 The Primark fire at Bank Buildings has led to 14 businesses being out of action since August 28, including Argento, Zara and a Spar. For safety reasons, they remain within an exclusion zone in the city centre. The council says it has "enhanced city centre street cleansing resources" in the surrounding areas. The spokeswoman said: "There is still no access to premises within the cordon but as soon as access can be safely facilitated, council will assist traders who wish to access their property. "However, this will be done on a case-by-case basis, depending on locations, risk assessments and legal waivers."